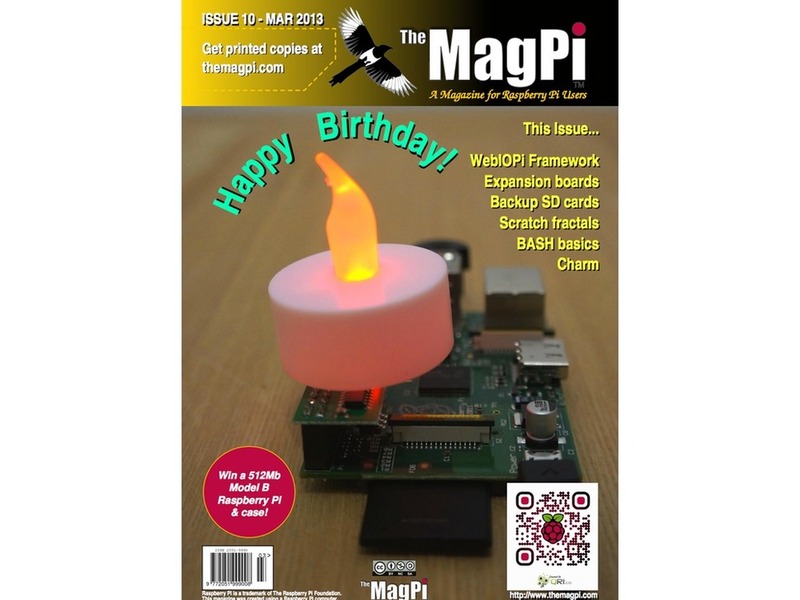 Welcome to issue 10 of The MagPi - the premier Raspberry Pi magazine for beginners, experts, Pi-fanatics and the merely Pi-curious. 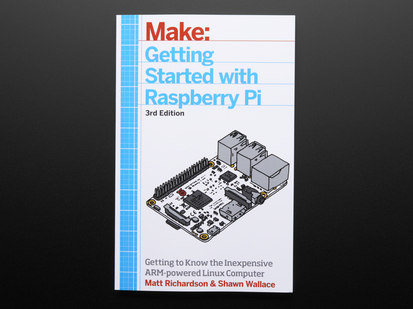 In this month’s issue there is a great selection of hardware and software projects. The MagPi is pleased to present part 2 of the WebIOPi and backup articles, new programming languages and their regular Scratch and Python pages. For those looking for automation solutions, there is one article with a whole range of extension boards.